Microsoft Office Outlook is one of the most popular mail clients used nowadays for business or personal correspondence. Nevertheless some of your colleagues use other mail clients. So if you want to use Outlook files as attachments to your emails, it will be better to convert Outlook to HTML. This way your attachments will become readable for any user who has a common web browser. Converting Outlook into HTML will also be helpful if you want to keep your old correspondence away from your mail client in HTML format. It is a good alternative for overfilled inbox and if you want to get rid of millions messages inside it, but cannot delete them. 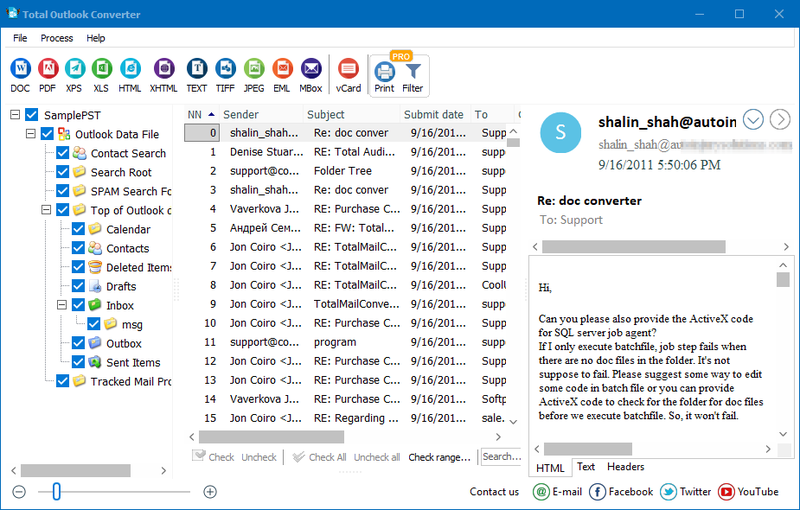 You can save Outlook emails as HTML by using reliable and handy Total Outlook Converter. This utility was developed specially to convert Outlook emails to HTML, XHTML, PDF, DOC, TXT, EML and TIFF. The Pro version can also convert attachments to HTML. 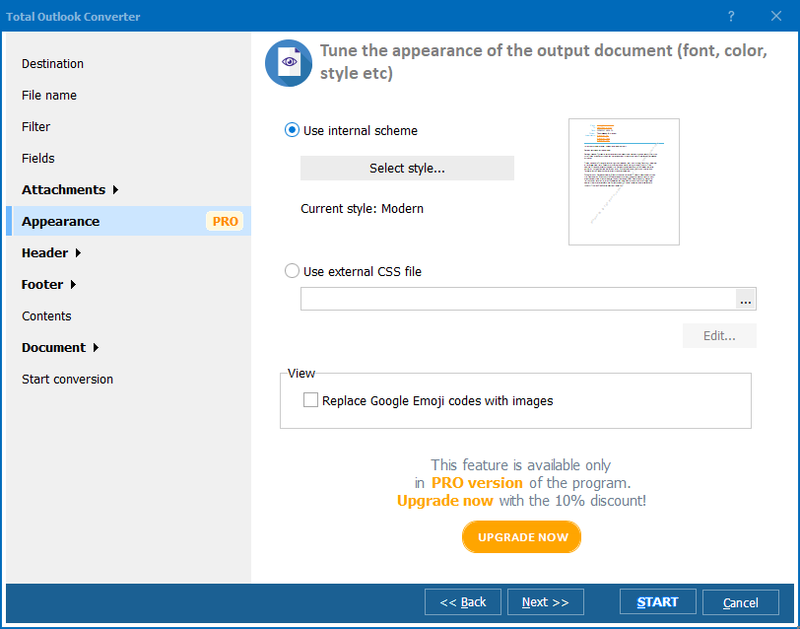 This email converter allows converting electronic letters into HTML files, saving the email body together with fields’ information (sender, recipient, subject, etc.). Moreover, it can store the attachments in separate folder. The whole process of converting Outlook into HTML takes a few seconds thanks to a laconic step-by-step wizard. 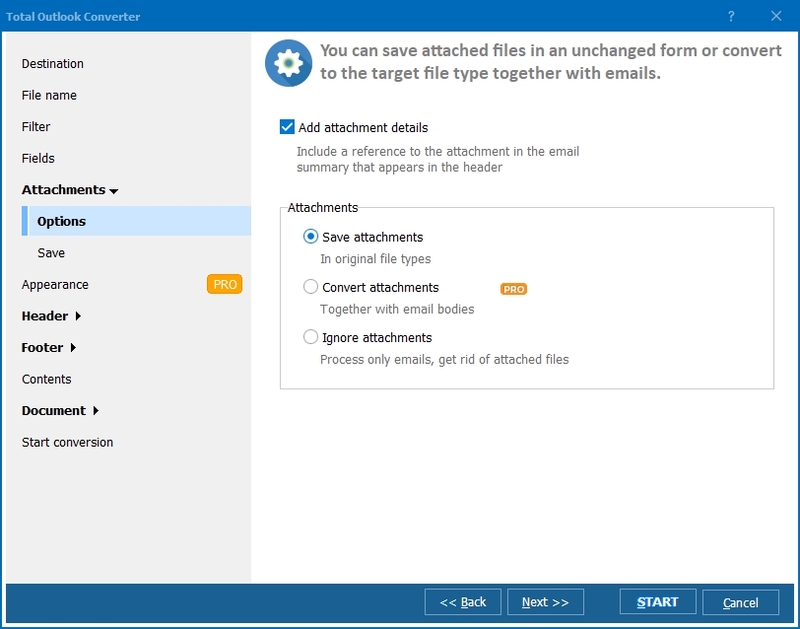 All you need is to select appropriate messages from the list, specify the location of future HTML copies, set the file name template, check the fields you want to be converted and define whether you want to store the attachments. The alternative way is to use the default settings. After conversion is made, a folder with HTML files will be opened. So you can check the results. 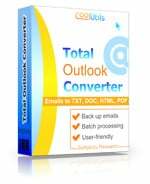 Whether you need to free your mailbox from old messages or just get the HTML copies of your emails, Total Outlook Converter will definitely help. It is the best utility among email converters available now at the market. Buy it now or try a trial version – all this you can do online. Convert OST to HTML with Coolutils.